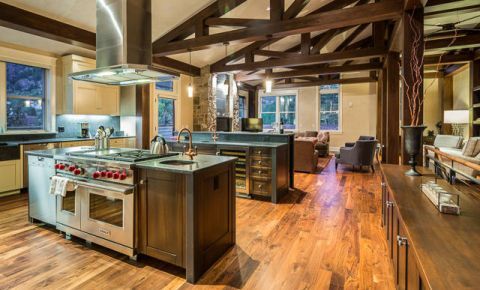 Telluride and Mountain Village Luxury condos have various addresses around these two Colorado alpine towns. 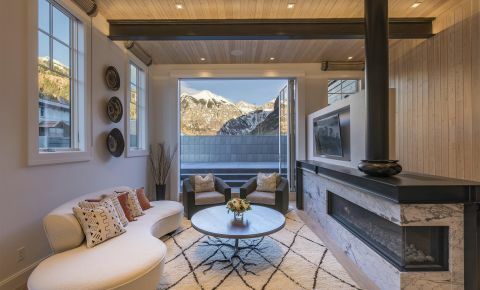 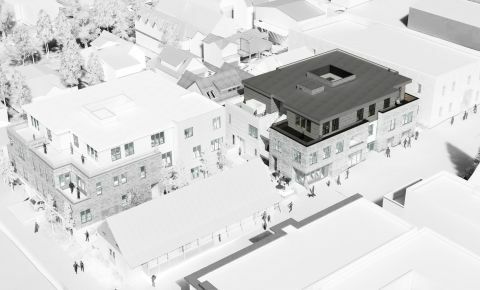 The Town of Telluride offers the exciting new development of the 300 East Colorado Avenue Residences atop the Hotel Ajax which will add 10 new ultra-luxury penthouse condominiums to the market. 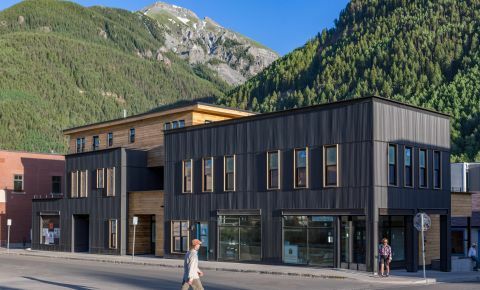 Telluride also boast the Auberge Residences at Element 52 which are true ski-in / ski-out condos right in historic downtown with all the Auberge Resorts benefits. 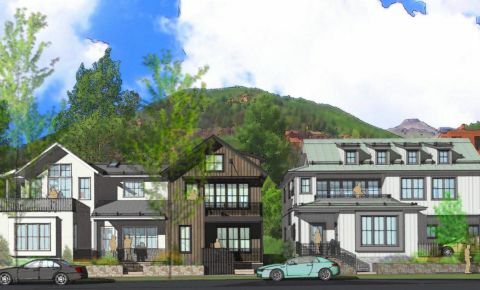 The town of Mountain Village has several new condominium developments including Lorian III, Elkstone 21, the Villas at Cortina, Lumiere Telluride along with the redevelopment of the residential condos within Hotel Madeline and last but not least beautiful, ah-inspiring views and finish of the See Forever Village condominiums. 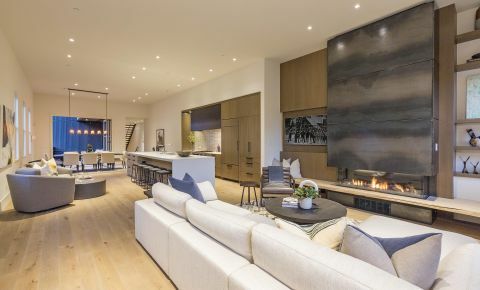 All of these full ownership residential properties boast amenities galore many offering on-site concierge services as well as world-class spas.